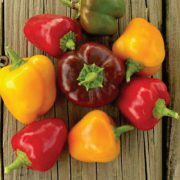 The Petite Mix Bell is a blend of our favorite mini bell peppers that are a sweet flavor explosion! 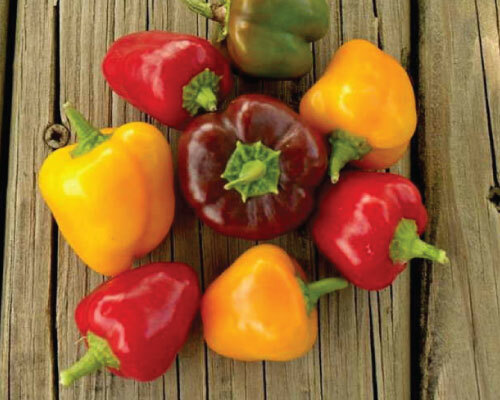 These tiny peppers ripens to a rich yellow, red and purple colors when mature. 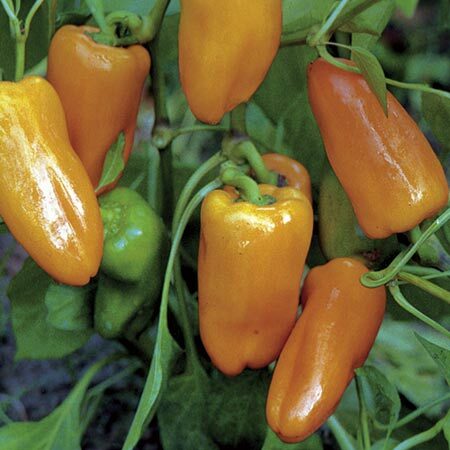 The Petite Mix Bell blend is high yielding and produces 2-3 ounce peppers that make the perfect snack sized pepper. This mix is excellent for market selling or home growing for adding into salads!